Success in school or work. Good relationships – such as the ability to control your emotions in a positive way. Ability to adjust to situations and maintain your mental health. Good behaviour – rather than being abusive or committing crimes. Self-control depends on a limited energy supply, and each person’s willpower fluctuates during the day as various events deplete and then replenish it. Decision-making and creative initiative also deplete the same willpower supply, while eating and sleeping can restore it. 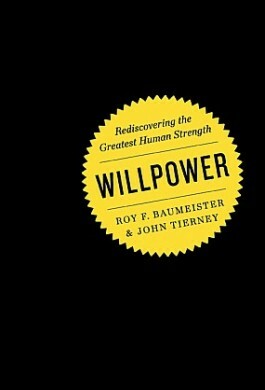 Some circumstances propel people to perform well despite depleted willpower, including power and leadership roles, local incentives, and personal beliefs. You can learn more about these ideas at this question and answer session with Roy. Here is a shorter version of Roy’s talk. This comes from the Young Minds conference in Australia in 2012.